The recent time has seen an upsurge of automation in every possible sector which also greases the overtake of machines over human engagements when it comes to budget confinements. 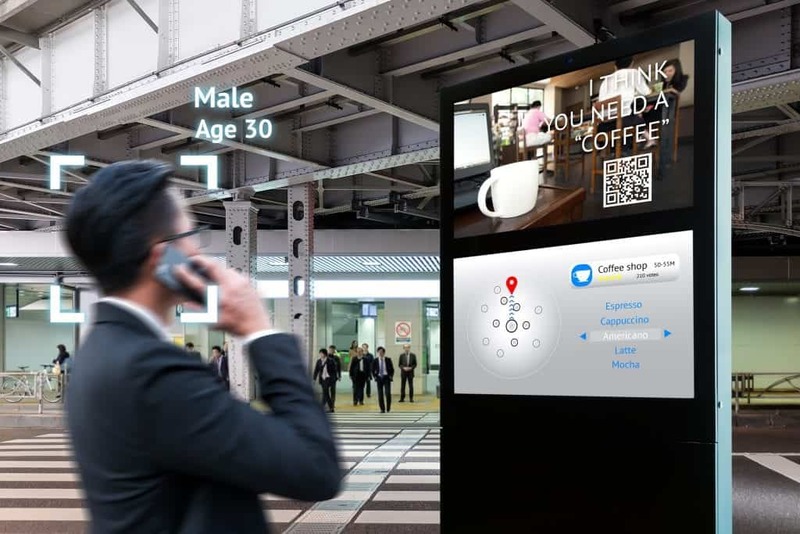 With the application of more and more AI-empowered interfaces, the bleeding engines of an organization are only involved through phone, mobile, web or for regular interrogations and transaction purposes. From entertainment to commerce, the technology of artificial intelligence is upscaling the personalization of content, products, and services. This leads to customization of products, tracking of orders and easy reach to favourite content with less redundancy. In this competitive age where people got no time to invest in surfing and exploring varied choices, they expect the companies and service providers to tailor their product range particularly for one to save time and energy. This is when artificial intelligence and machine learning come into the picture. In the digital world, the most common and wide customer engagement services are e-commerce and digital entertainment. E-commerce websites and online entertainment media adapt themselves to customer’s recommendations as per their prior choices. Such level of personalization of services will not only boost customer experience but also develop an opportune cord between a brand and its consumers. Acceleration in customer experience will not only enhance their further engagements but also serve their profit at companies’ end. By creating more sales, inflating the profit margin, making them stand above of all competition, reducing high inventory costs, and developing improved customer insights to power online business and boost up customer loyalty, AI-driven personalization tool contributes a lot to an organization. Keeping all these scenarios in mind, IT professionals foresee the role of AI to lead the customer experience in the coming years. This is also the possible reason for shifting the focus and resources to personalized experience to drive corporate growth. Certain surveys and studies have revealed that the idea of personalization is at top of the priority list for organizations. The organizations are planning to deploy more and more AI/ML enabled interfaces into the customer experience. Following the aforementioned technologies, IoT (Internet of Things), Speech recognition and augmented virtual reality along with chatbot mechanism, will also participate at a considerable level to add value to the drive. Keeping their head high in the industry, some companies have already engaged Artificial Intelligence and Machine Learning in customer experience delivery models underpinned with varied IT projects. These technologies gain much of the recognition and appreciation from organizations when it comes to streamlining and gearing up their automation processes. For efficient performance, AI/ML technologies require a flooded pool of data possessing high quality and relevance in the process. Various professionals are devoting their time in the successful integration of different data sources and cleaning irrelevant data to cut off inaccuracies. Also, a range of data is being utilized in serving with personalizing customer experience campaign. In a survey kept on the industry table by Adobe, some revelations were made regarding the use of resources to enhance customer experience for a service. Below are the stats present by the study. • The involvement of technologies like IoT, Voice, Augmented VR and chatbot is 22 percent, 14 percent, 12 percent, and 11 percent respectively. • Around 26 percent of IT executives position AI/ML technology at a higher place for high velocity and streamlined execution of their business processes. • At present around 19 percent of IT projects have become AI/ML centric. • Also, 59 percent of IT professionals have said that they have swiped the irrelevant data from the process to enhance data accuracy. • A similar percentage of executives (59%) have asserted that they are already using data efficiently for personalization of services. • A major proportion of IT professionals (53 percent) have said that businesses are operating with a collaborative approach towards digitizing the whole CX campaign. Why Does a PhD Hurt You?